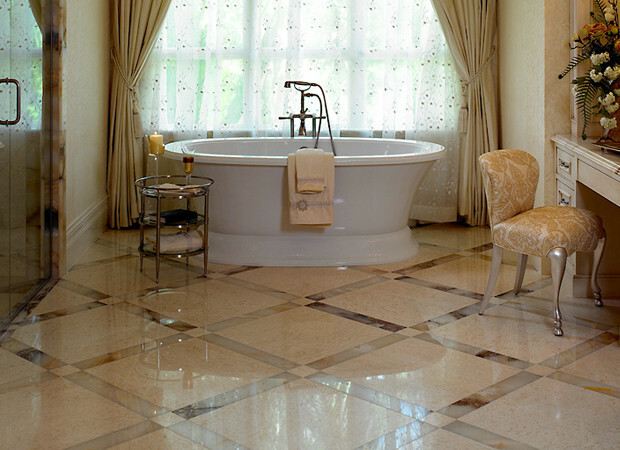 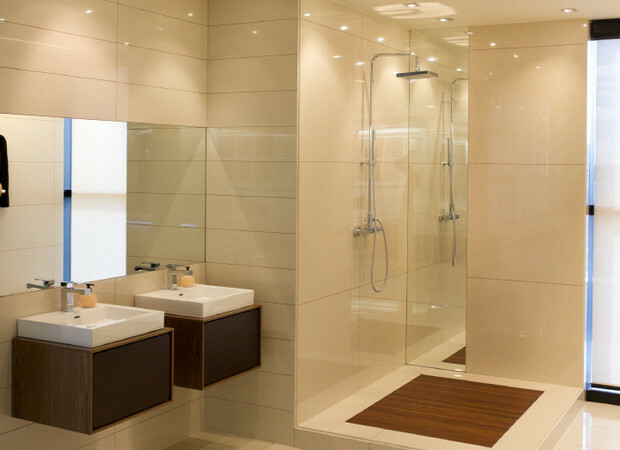 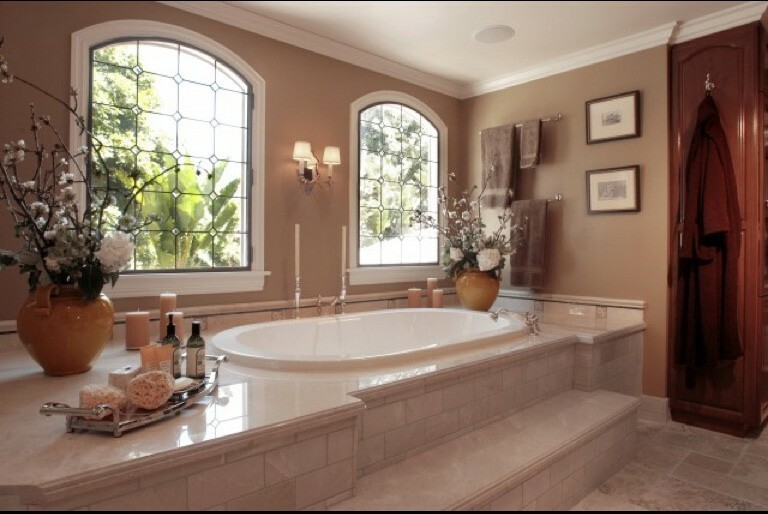 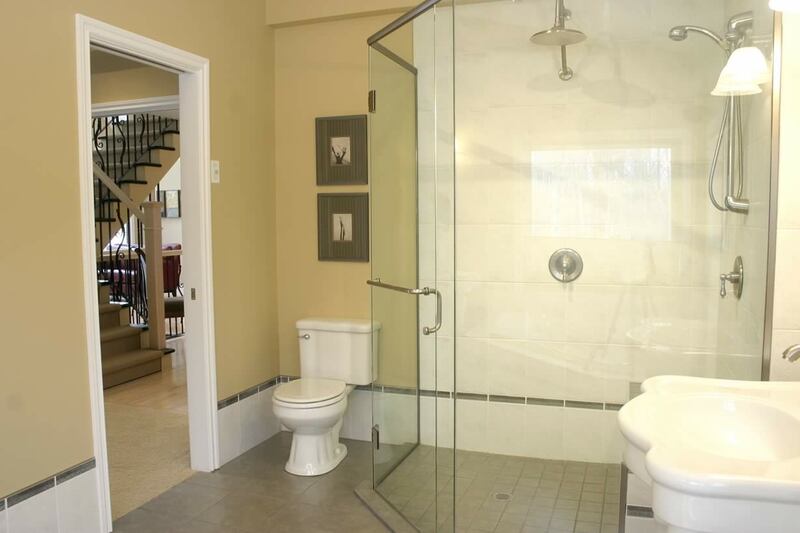 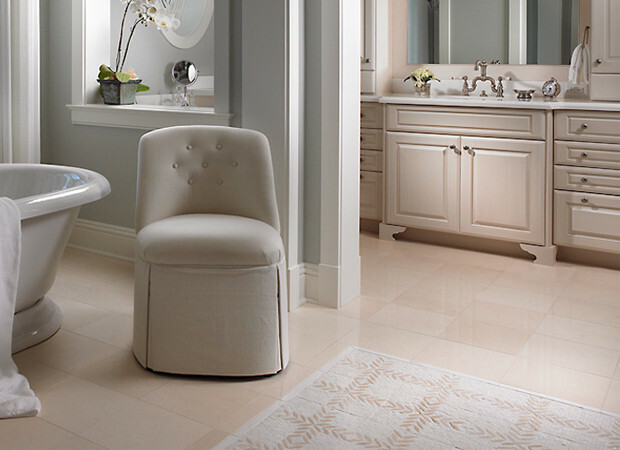 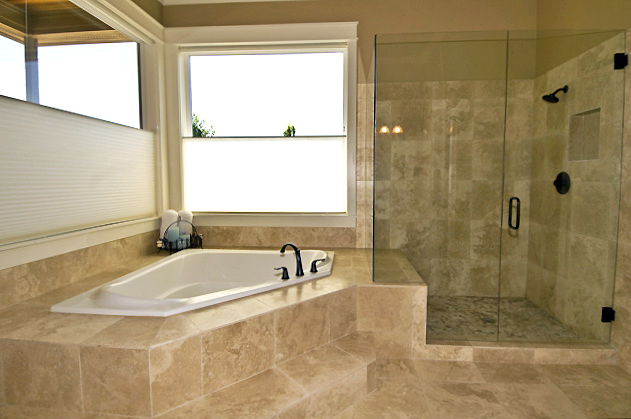 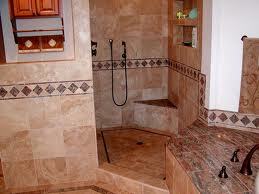 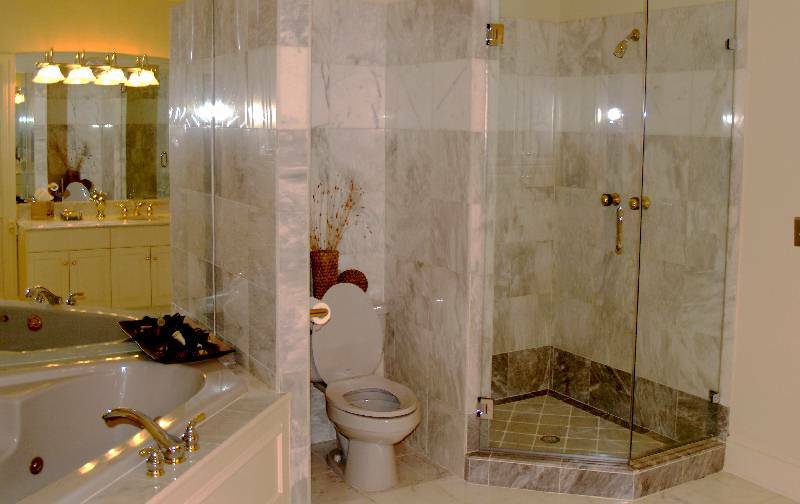 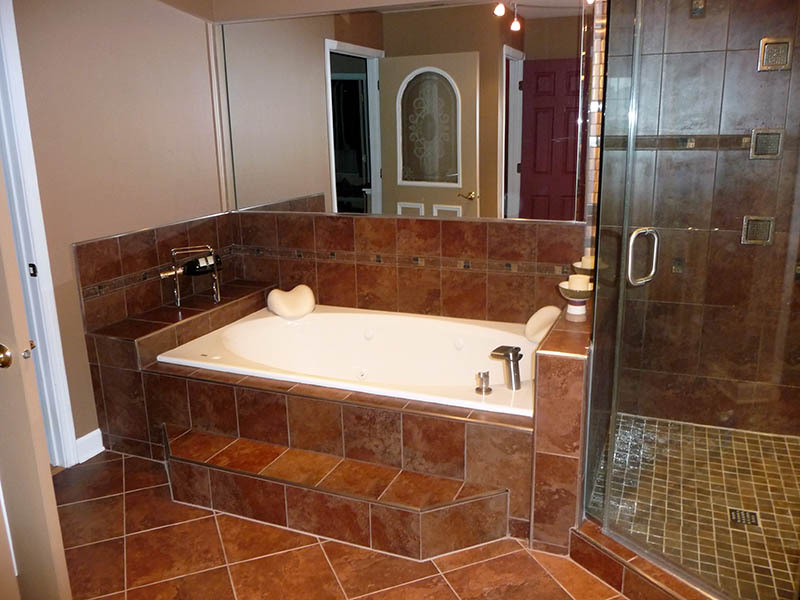 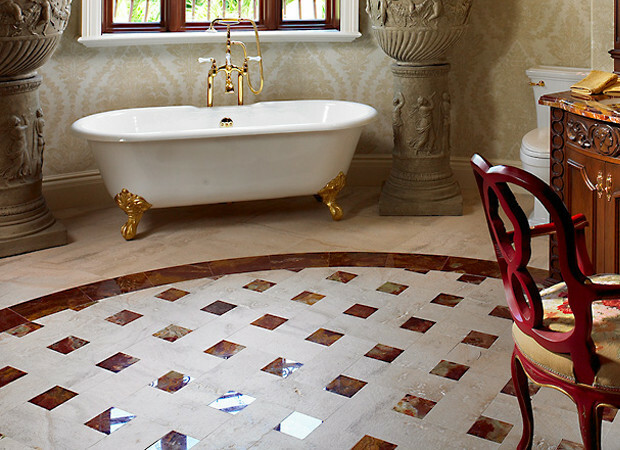 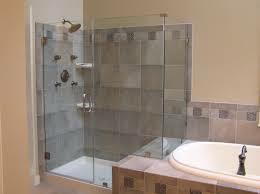 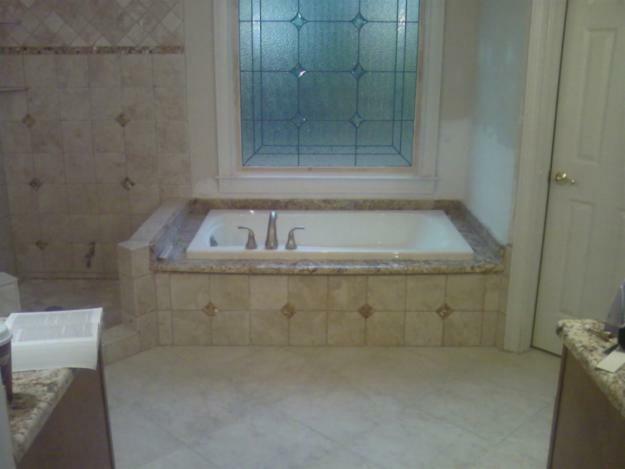 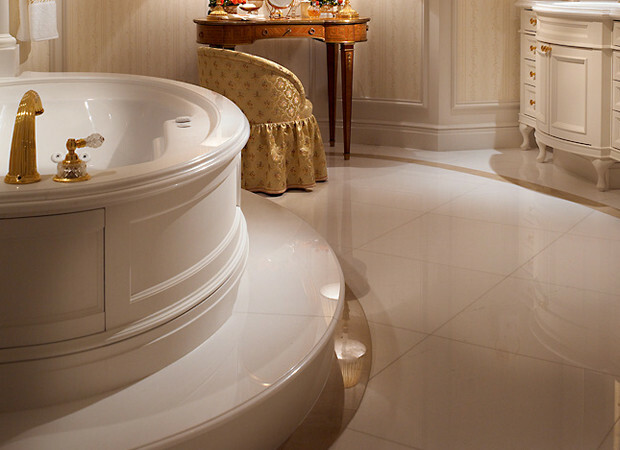 View our photos below of beautiful bathroom installations! 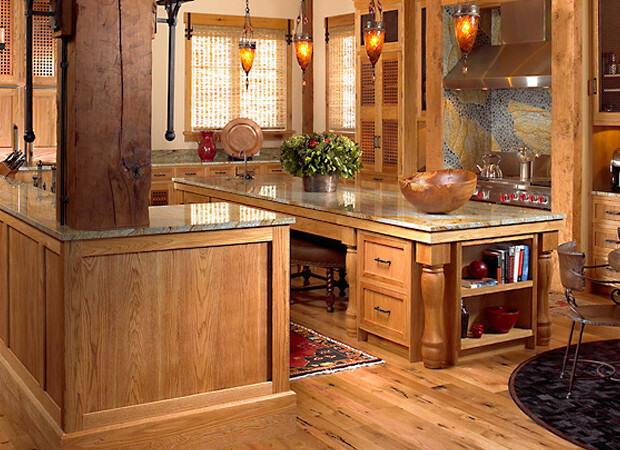 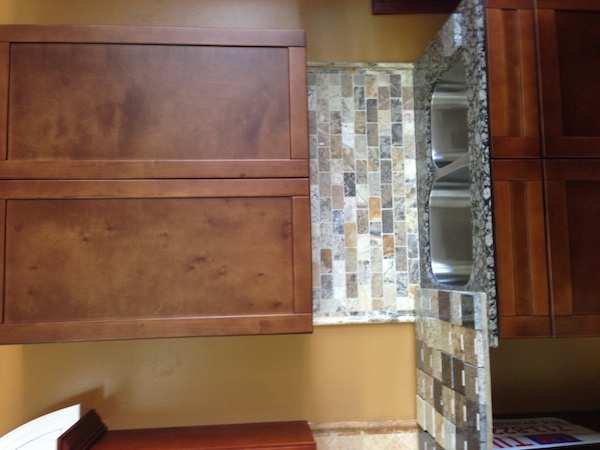 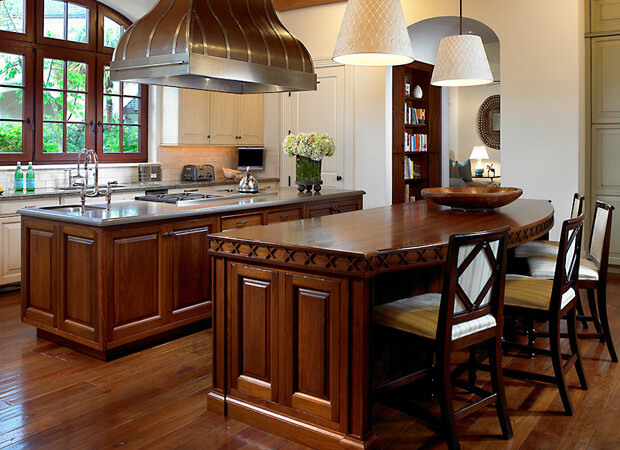 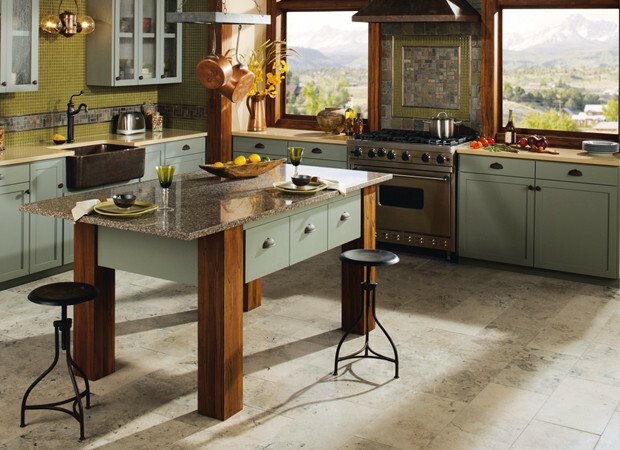 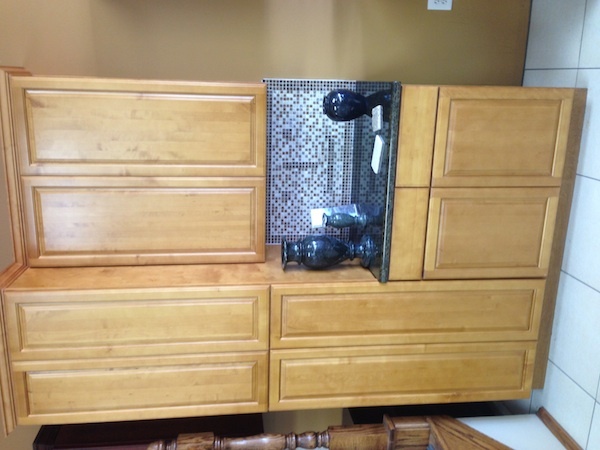 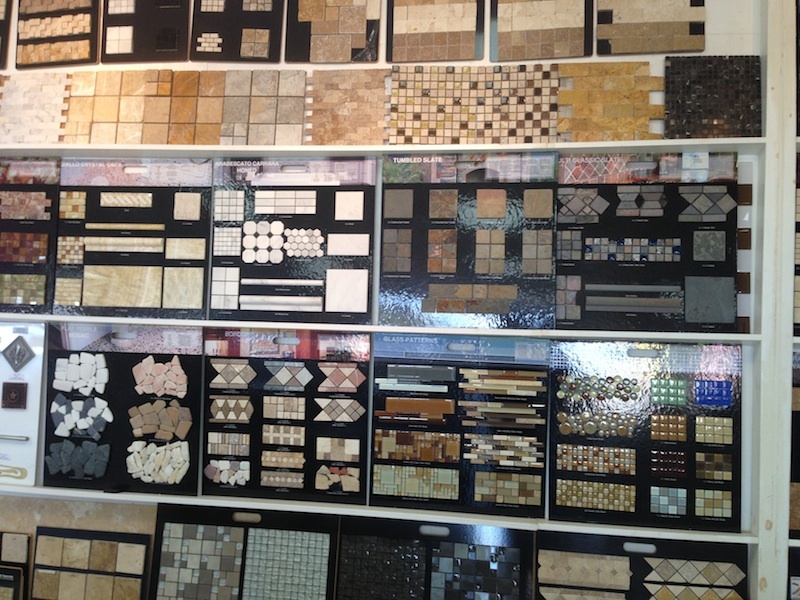 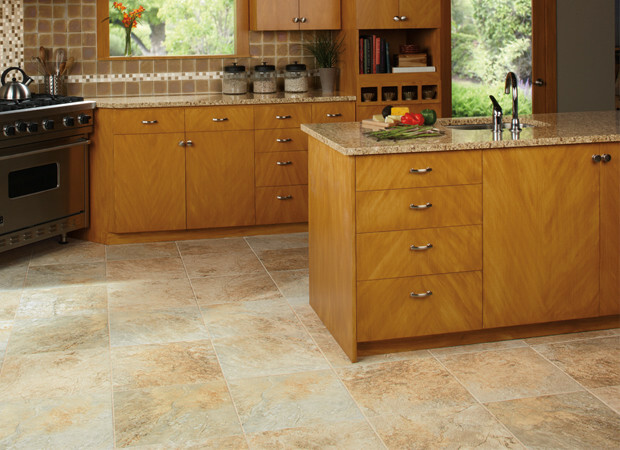 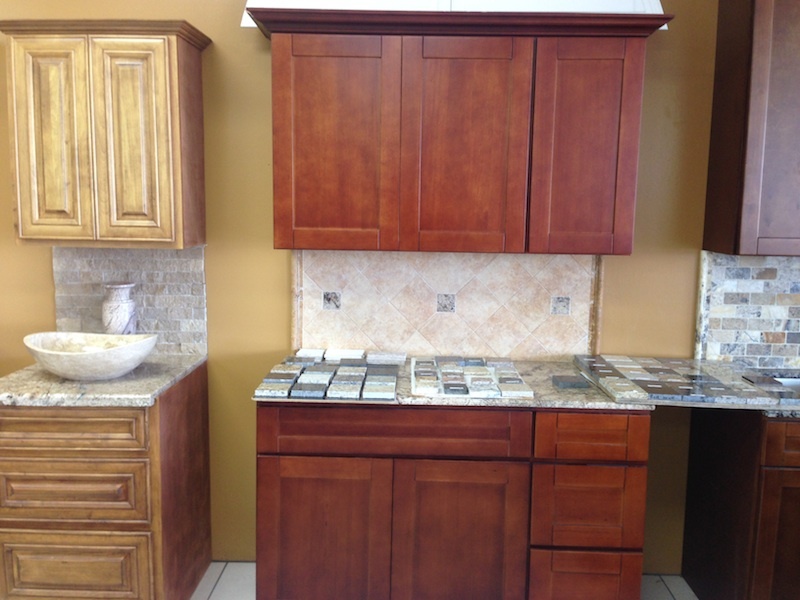 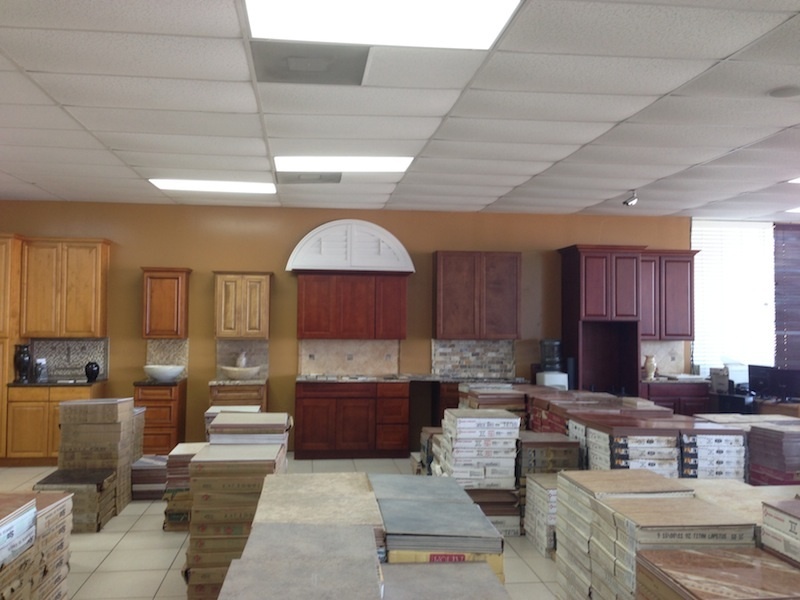 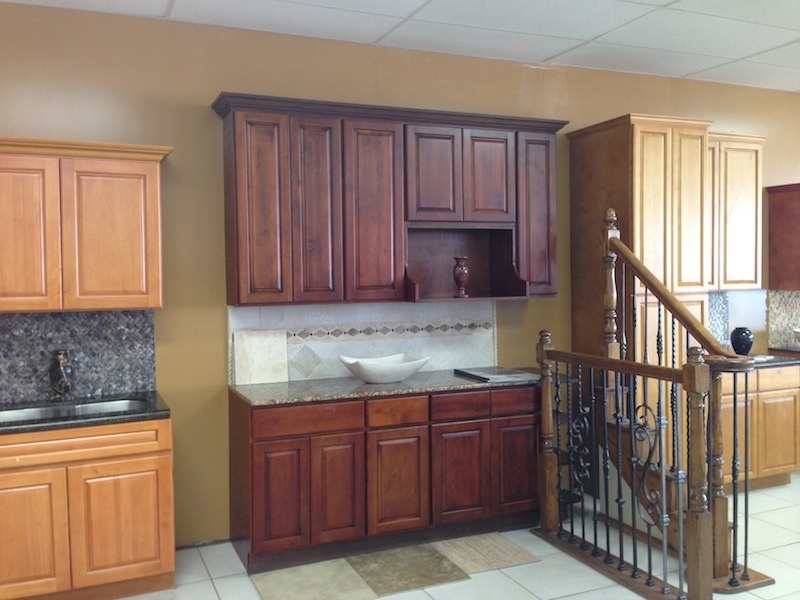 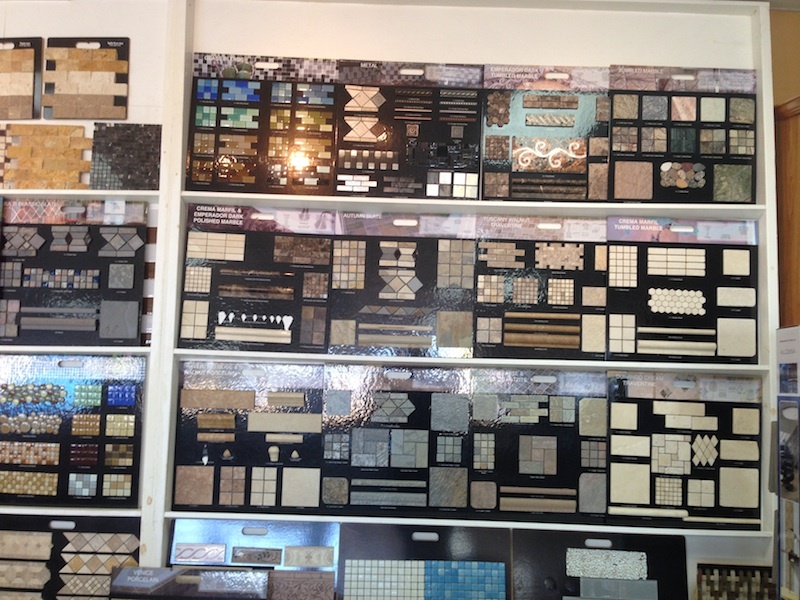 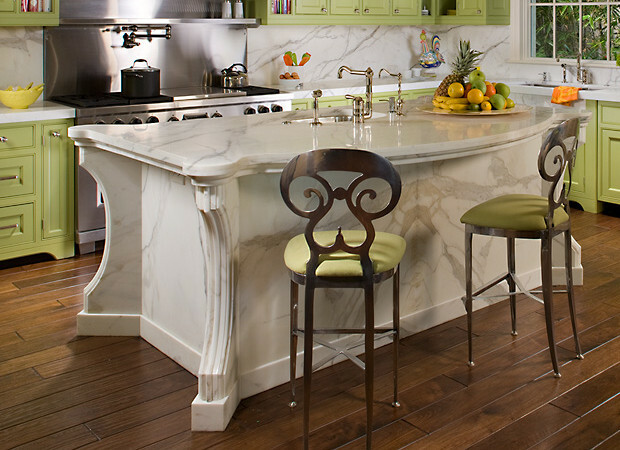 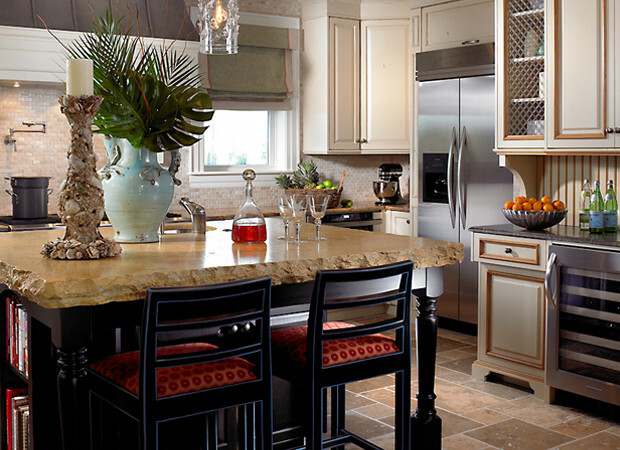 View our photos below of beautiful Kitchen Counters installations! 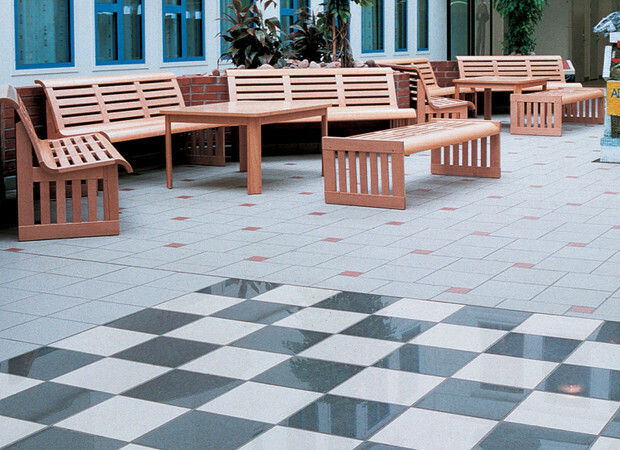 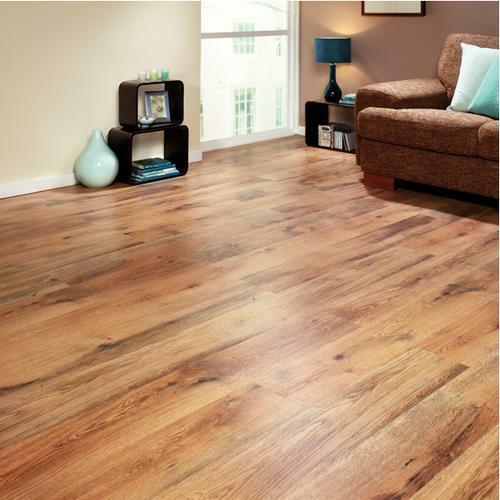 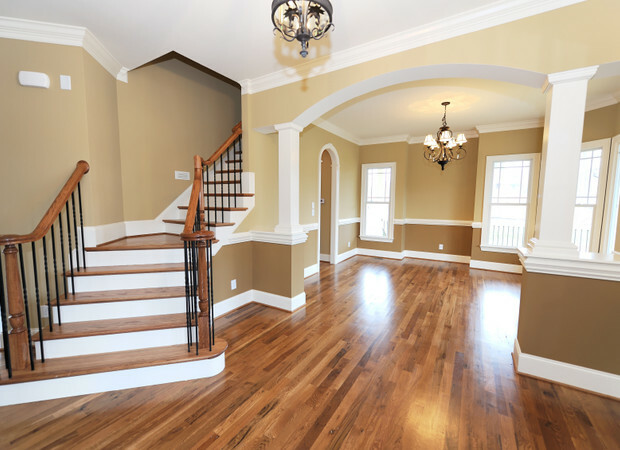 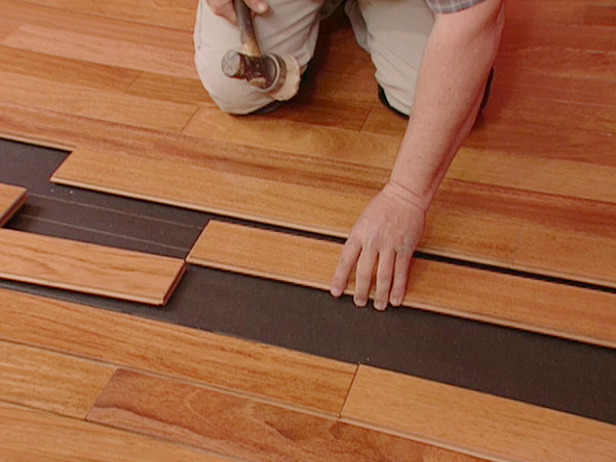 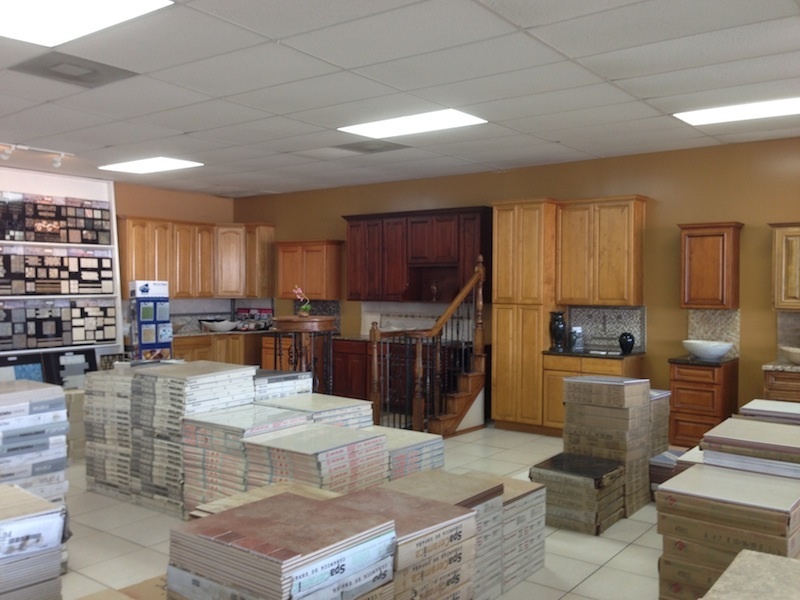 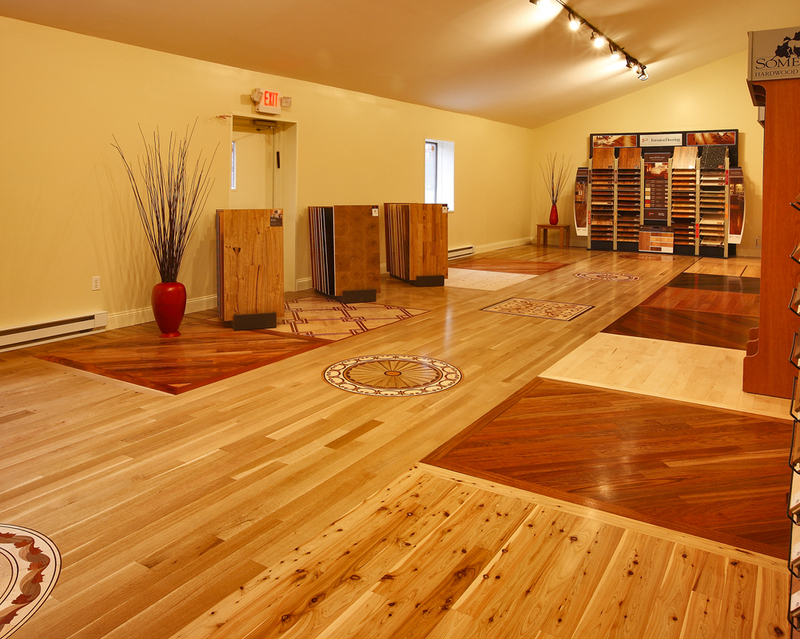 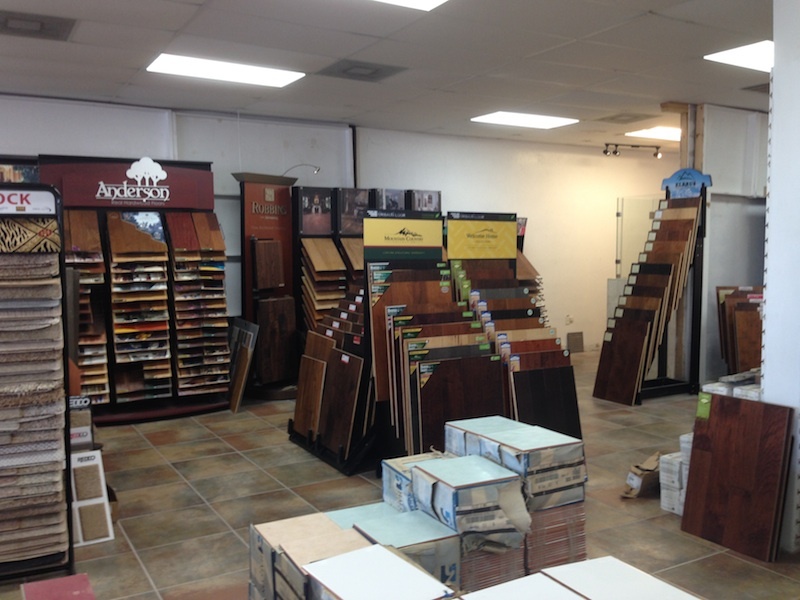 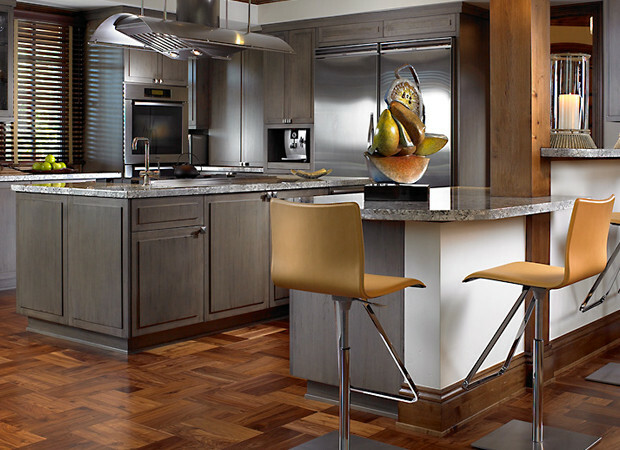 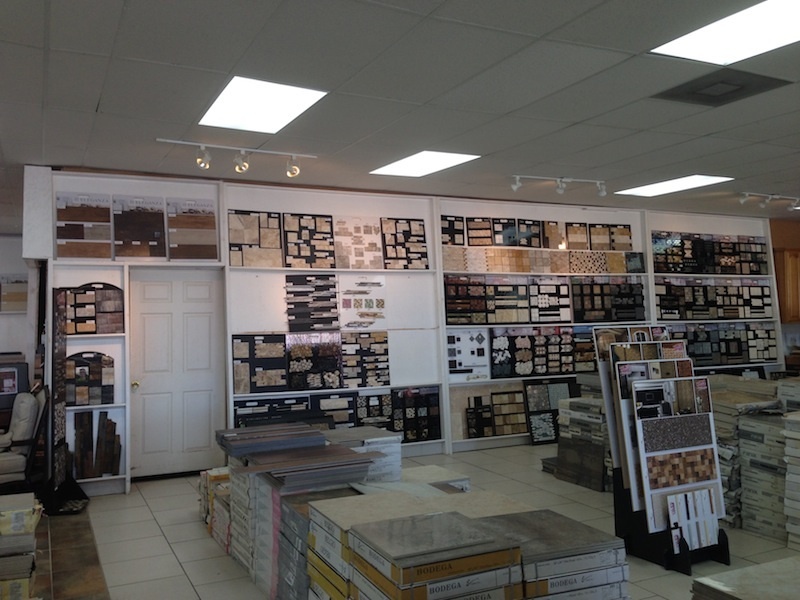 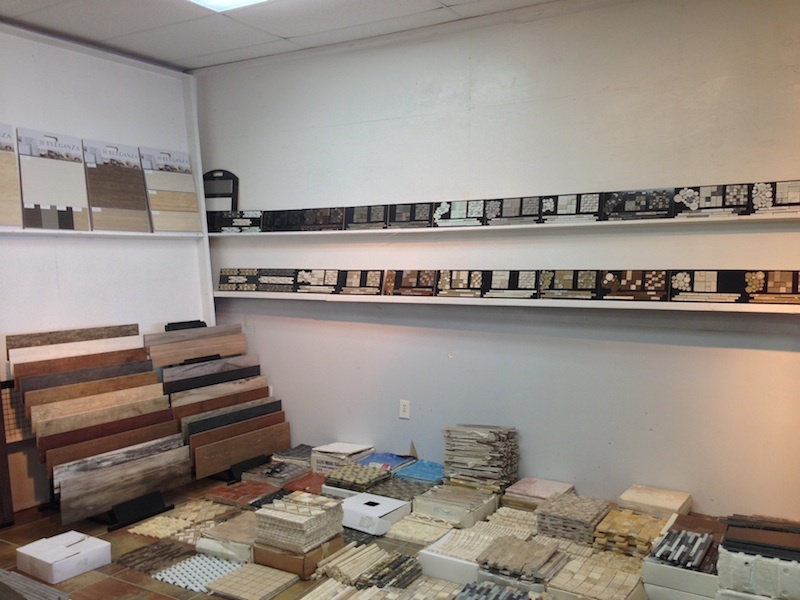 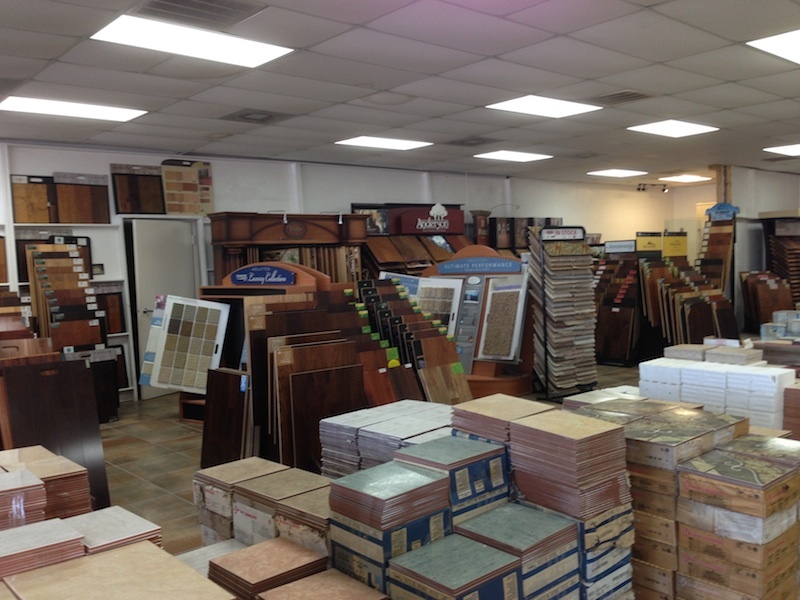 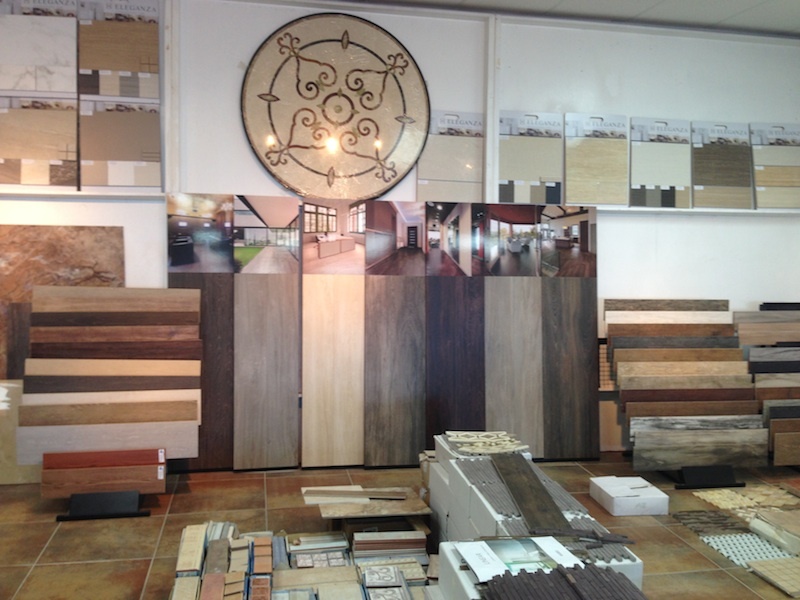 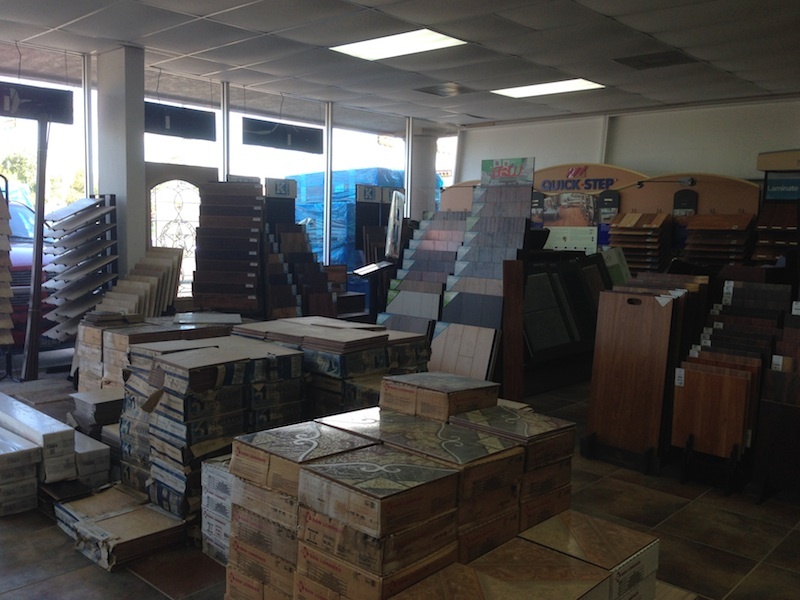 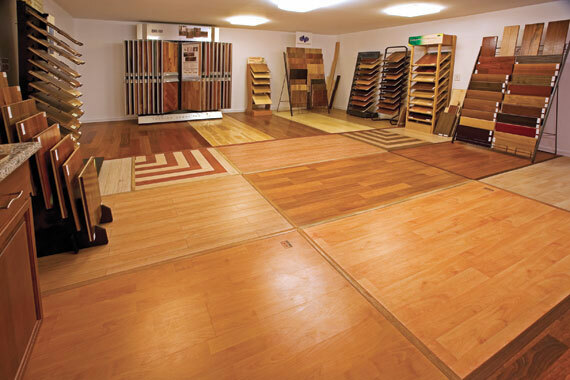 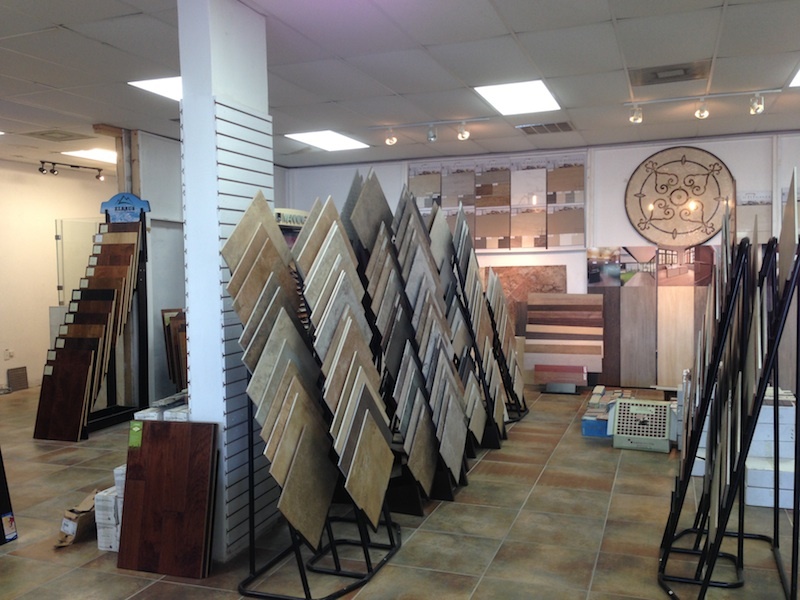 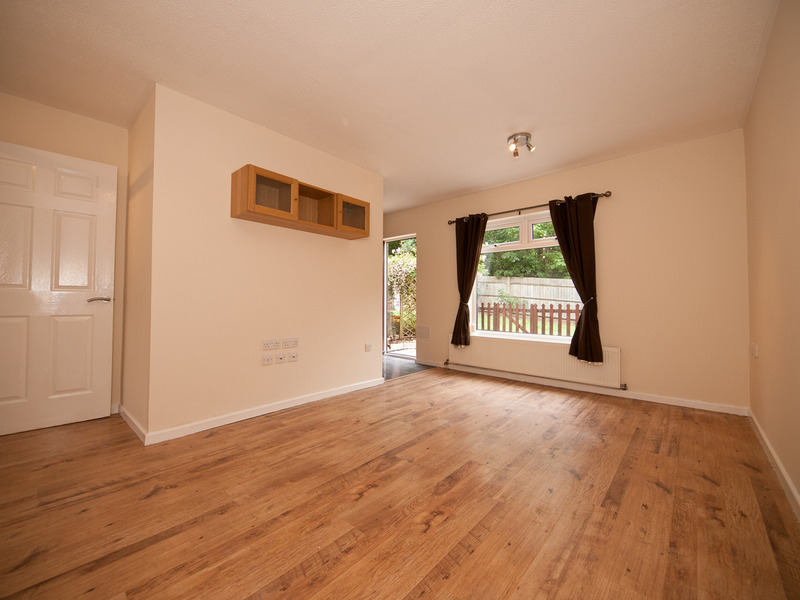 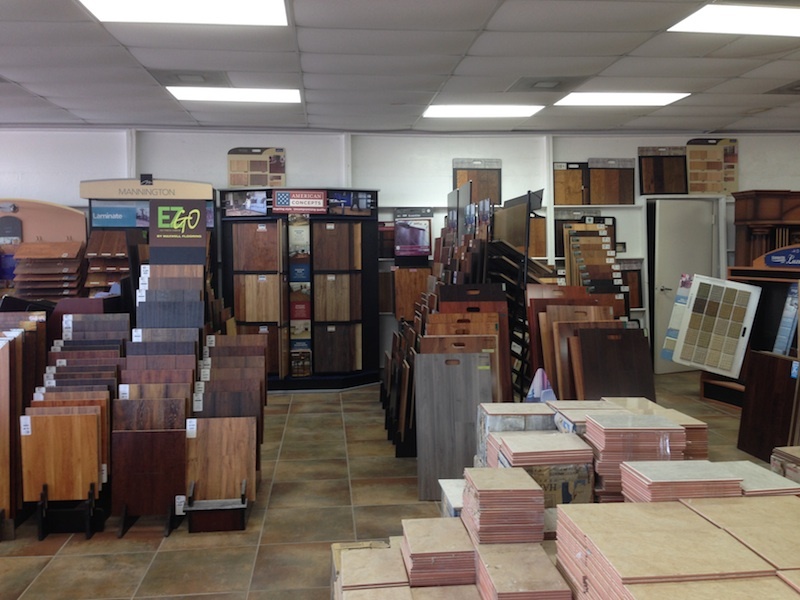 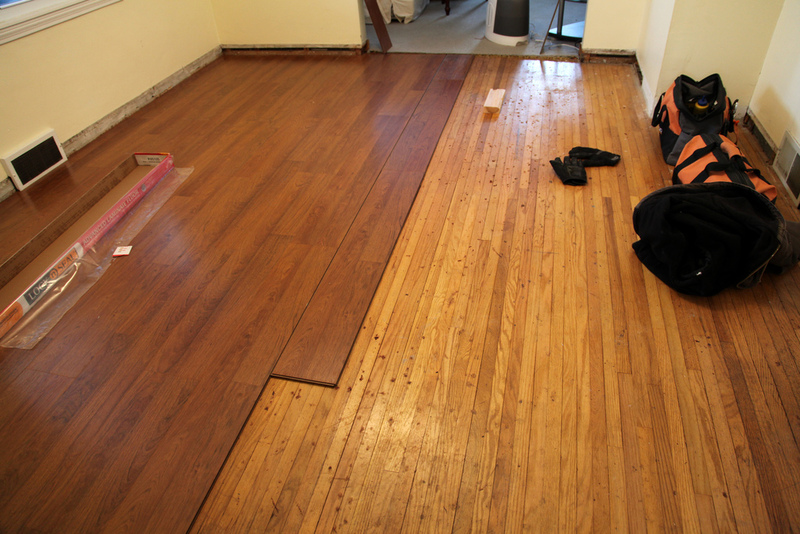 View our photos below of beautiful Wood Flooring installations! 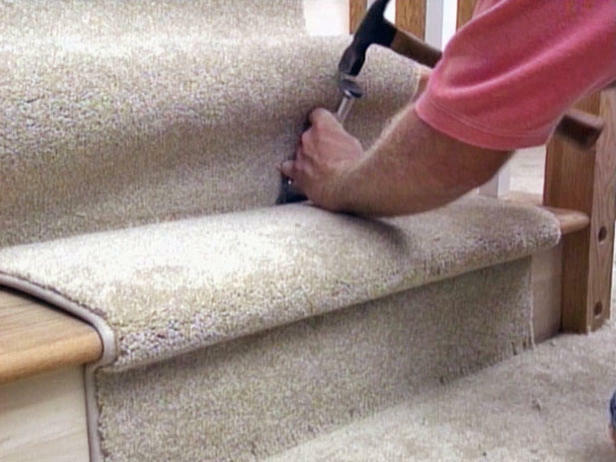 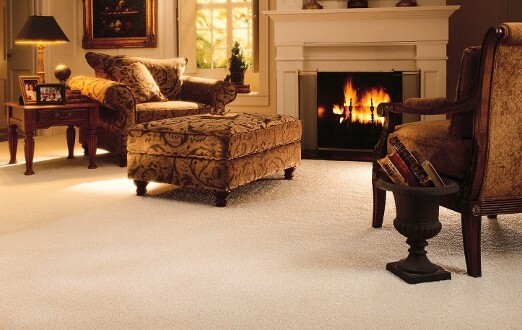 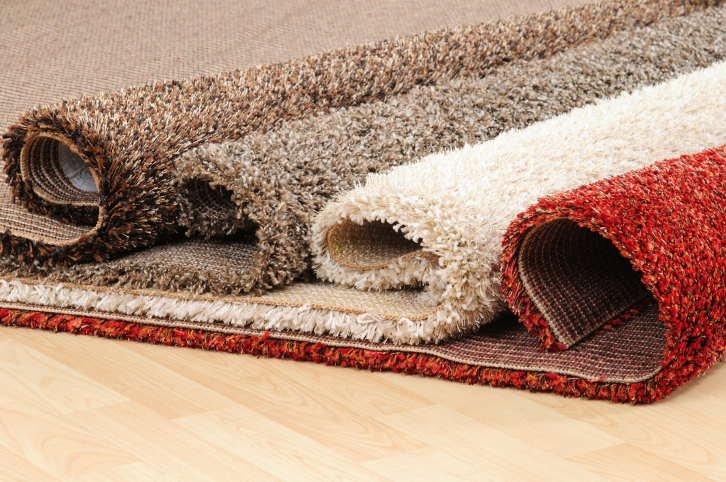 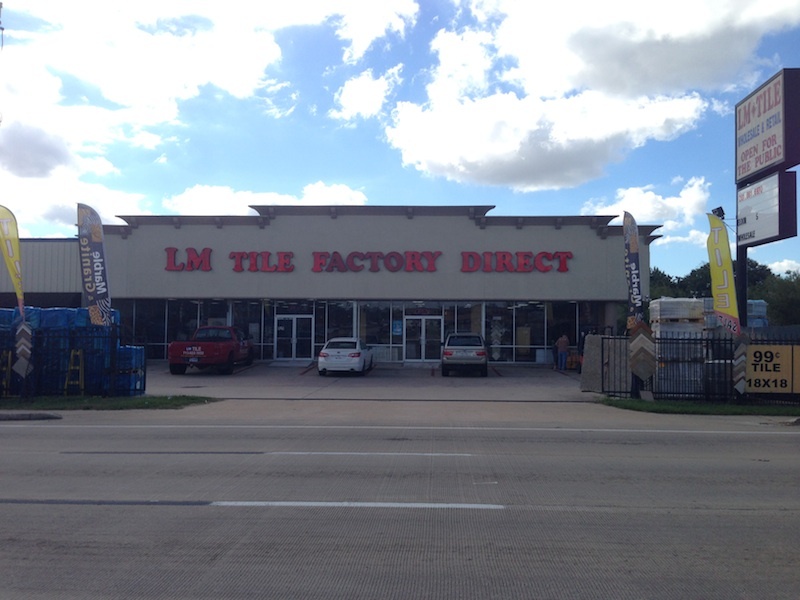 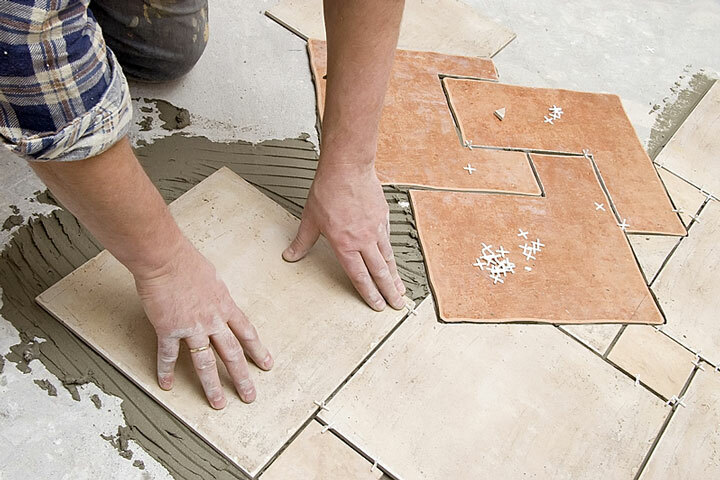 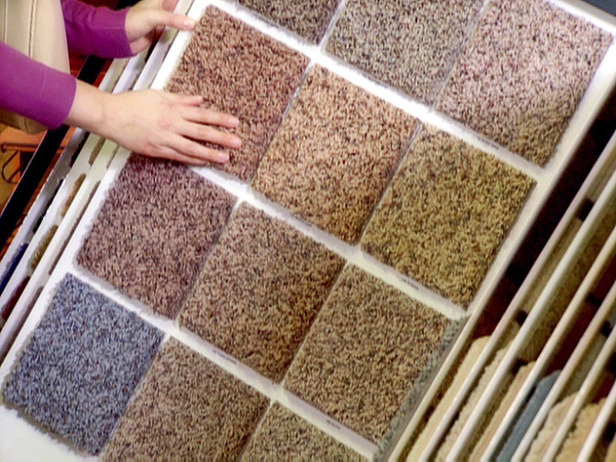 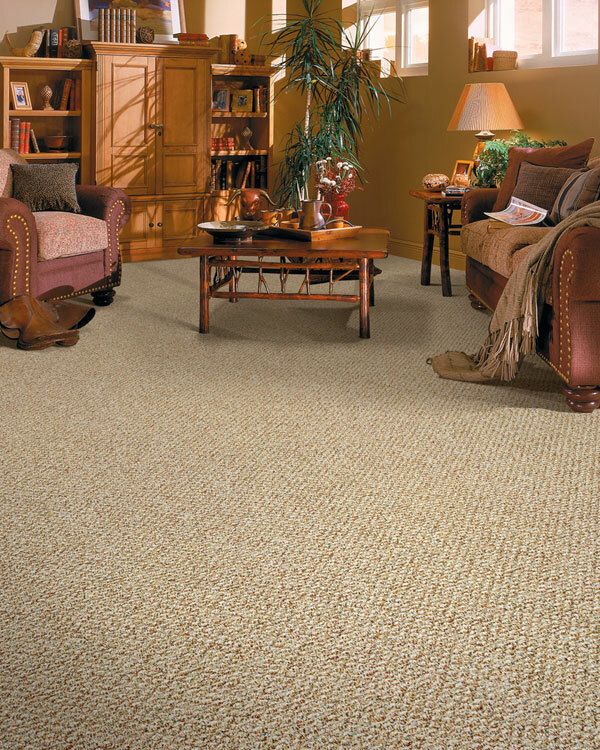 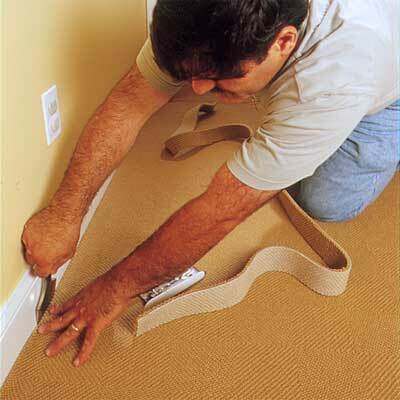 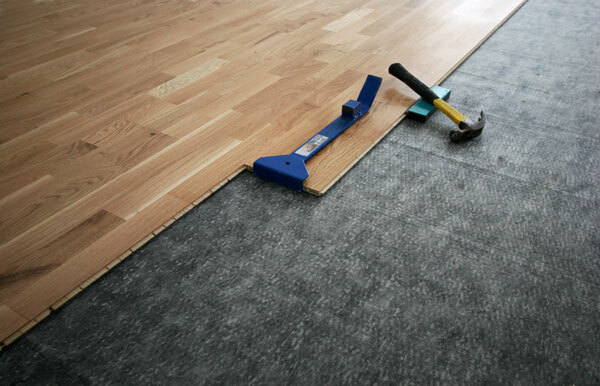 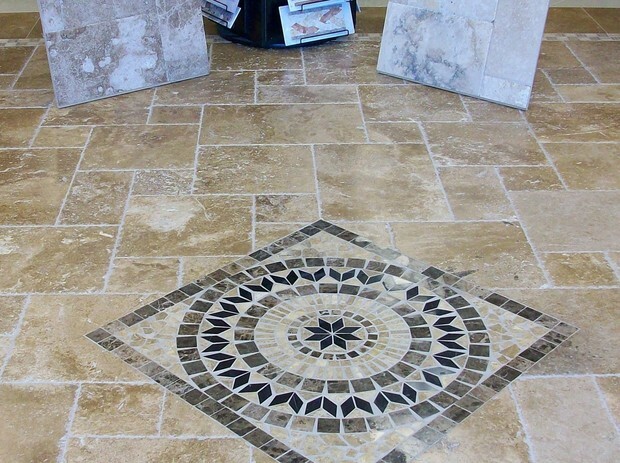 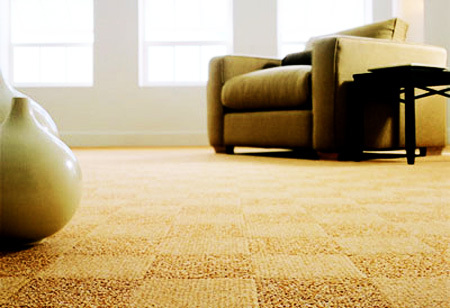 View our photos below of beautiful Carpet installations! 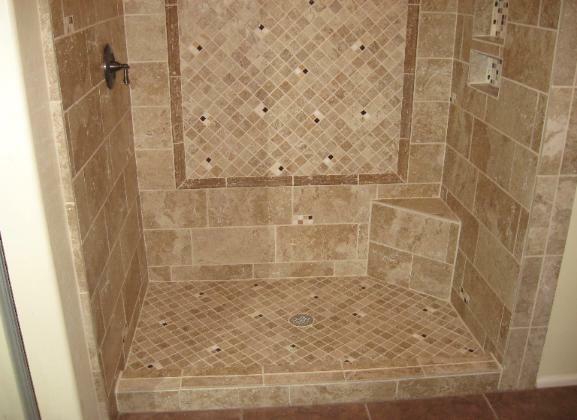 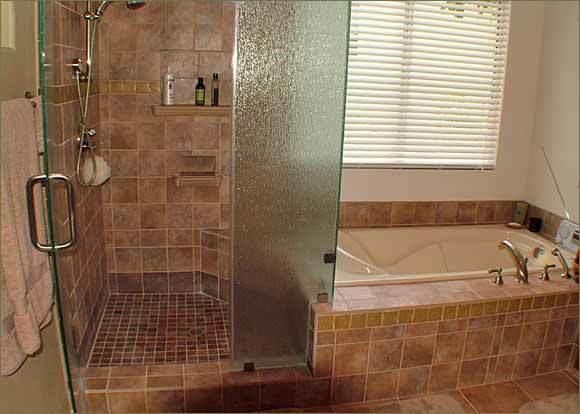 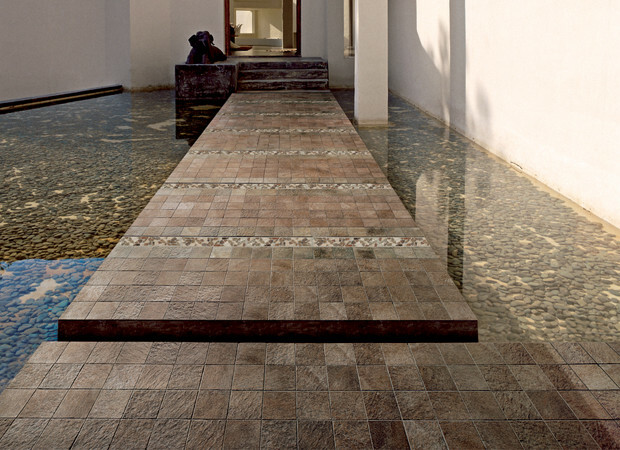 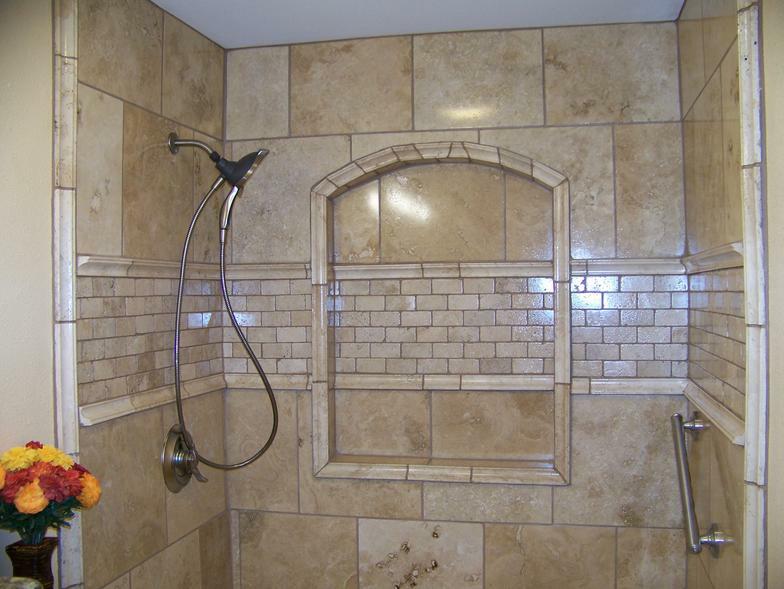 View our photos below of beautiful Showers!